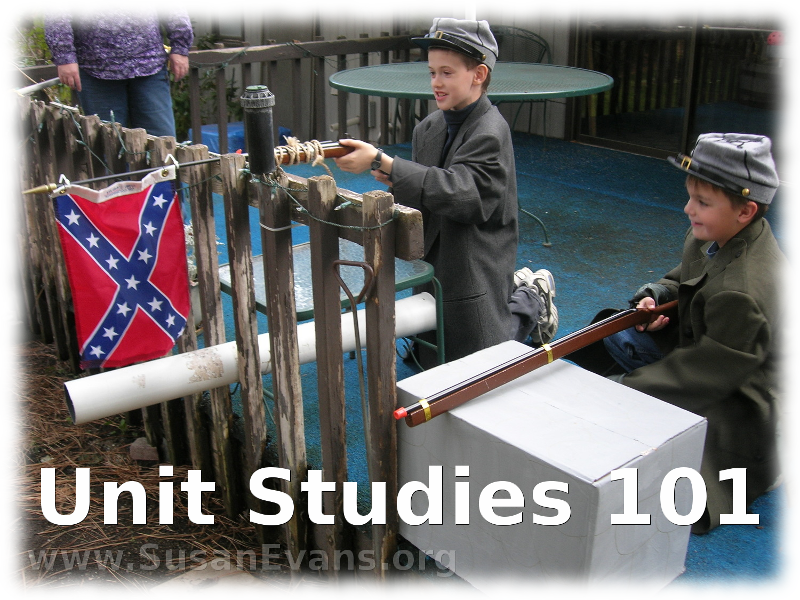 Over the next 5 days, I will be giving you a crash course on unit studies in a series called “Unit Studies 101.” By the end of this series, you will understand why I love unit studies so much, and why my students are so far ahead in their content areas of learning. My kids are able to retain their learning with much greater efficiency, and all while having fun and not being rushed! A unit study is an educational approach where you integrate all your subjects into one theme. 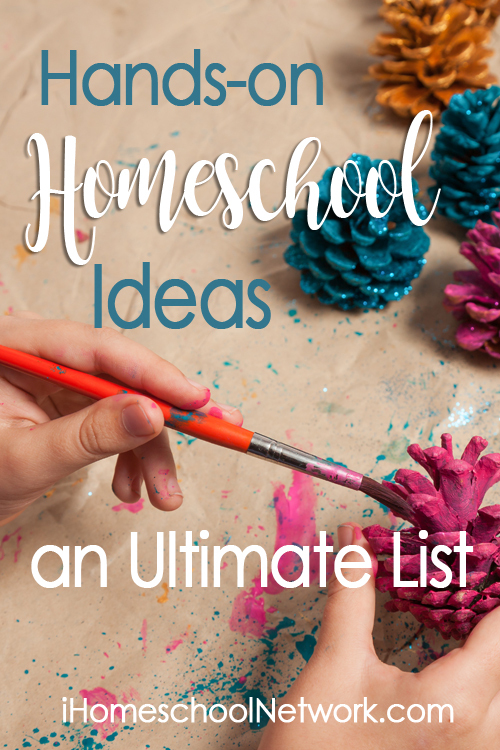 This is ideal for many homeschool families who teach kids of multiple ages, and they want to focus on one time period or topic in science at a time. For example, if you are learning about Ancient Egypt, you tie your history, literature, art projects, writing assignments, and field trips into that time period. Retention is higher when learning is approached this way, and all learning styles are addressed. A lot of people think that unit studies are something that people add on to an already overloaded curriculum. But no; this is not the case. It replaces the other curriculum except for math and learning how to read and write. You can choose a spine or backbone to your study of history or science if you want (by using a pre-made curriculum), or you can use books from the library alone. 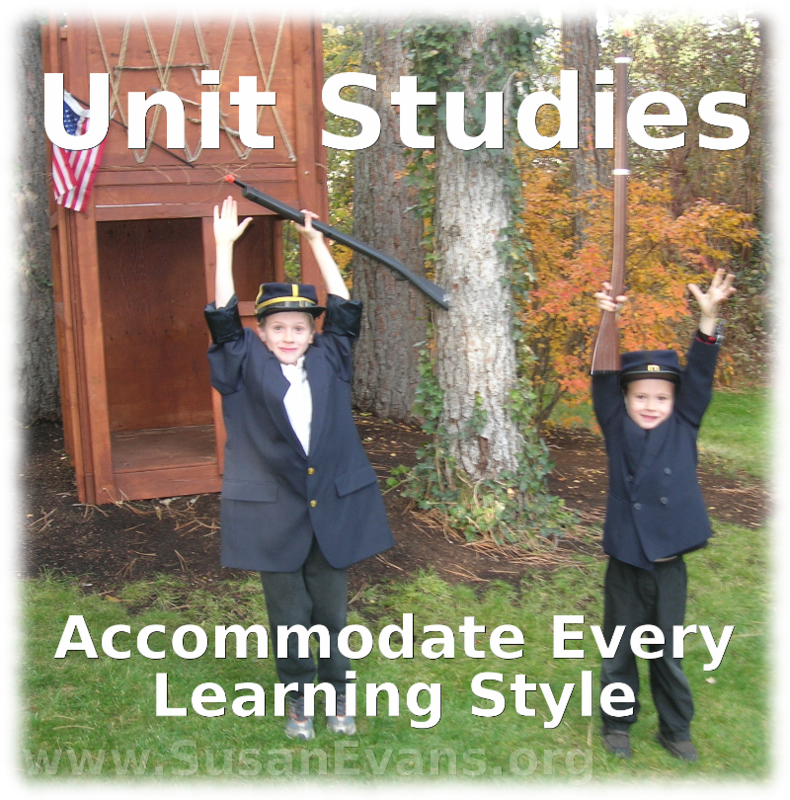 Unit studies simplify your homeschooling significantly. After the kids do math first thing in the morning, you are only doing one theme for the rest of the morning. You don’t feel rushed to splinter the day into tiny bits that are almost schizophrenic. If you have 4 kids, you don’t have to teach 4 different science books. Instead, you go deeply into one topic until you master it, then move on to another topic. You will cover all your sciences in depth way before the kids in the schools. Simple. Deep. Fun. 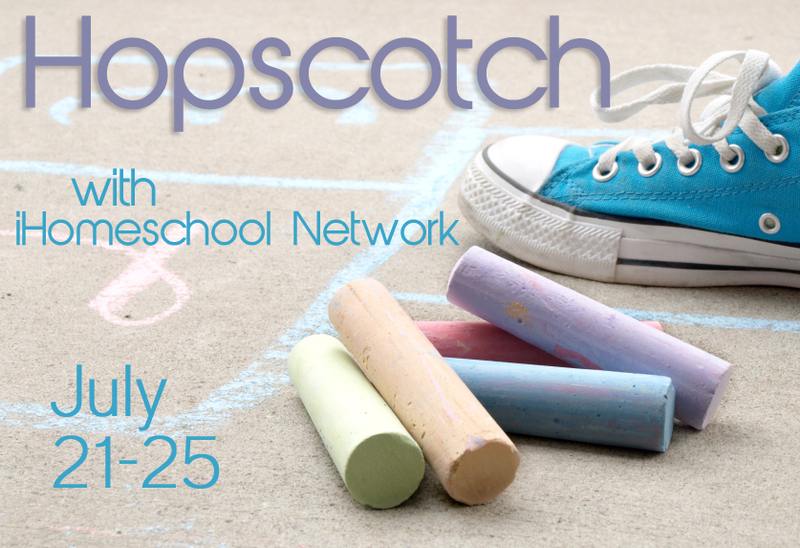 Where is the Joy in Your Homeschooling? 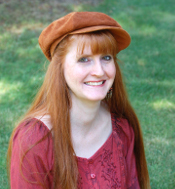 If you have no joy in your homeschool, you are probably using a method other than unit studies. 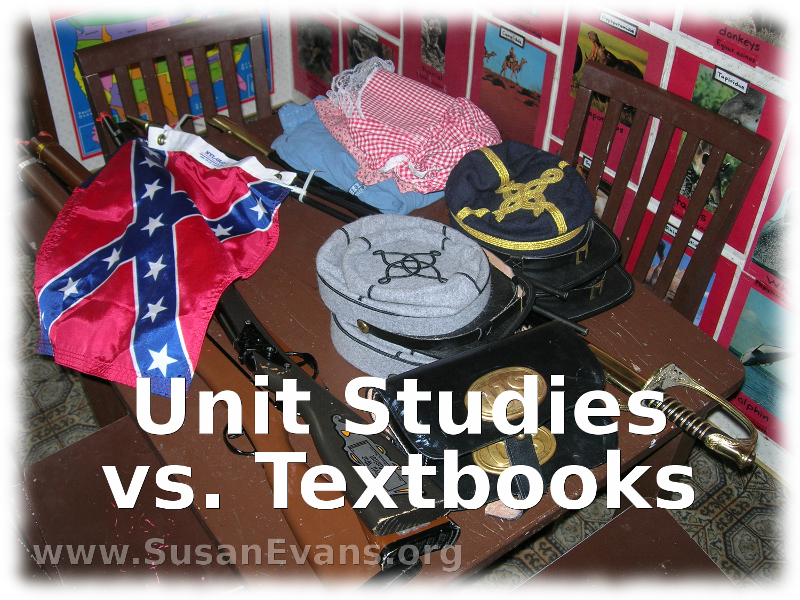 Unit studies are the most effective, long-lasting, and fun way to teach any topic. Your kids will laugh and have fun while splashing into the theme of the unit. Brothers and sisters aren’t isolated into the solitary confinement of their rooms to do their work separately while yawning. Instead, the whole family does read-alouds and dramatizations of the themes being studied so that relationships between family members are built. 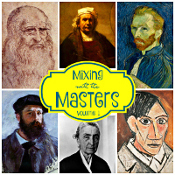 Come back tomorrow to see how a unit study addresses every learning style for your students.